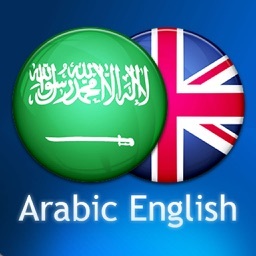 The most advanced Arabic-English and English-Arabic dictionary by the oldest and largest publishing and distribution house of Arabic books and educational materials in the Arab world. The dictionary contains more than 33,000 words with many related appendices. 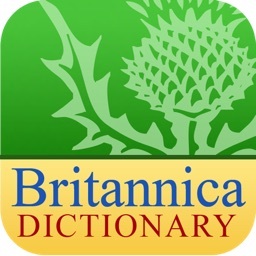 The app's unique functionality, dictionary content and 100 articles are fully available to preview. With such option you will know for sure that Al-Mawrid Al-Qareeb Arabic-English-Arabic dictionary is exactly what you need. 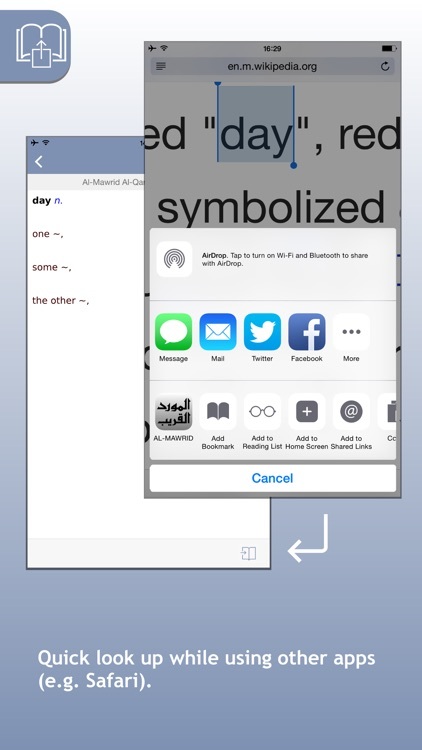 • Look up words while reading in Safari. 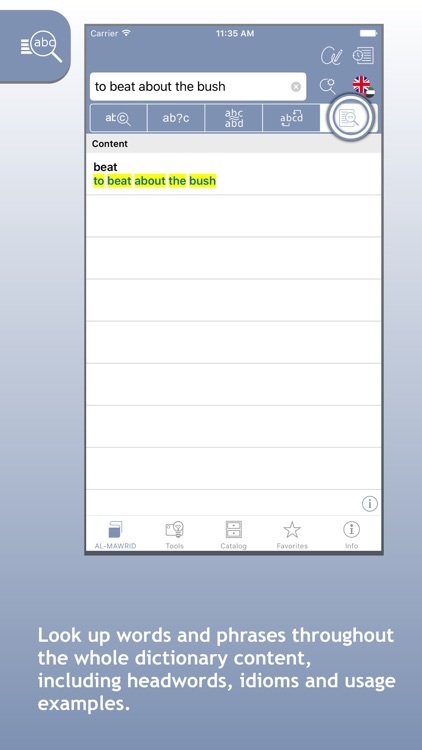 Highlight any text and send it to the dictionary via the “Share” button. Please first enable the dictionary as a Safari 'extension'. • Multiple clipboard look-up! You can now copy as many words as you need while reading – even the whole text, - switch back to the dictionary app and view all the relevant dictionary entries one-by-one. • English audio pronunciations recorded by native speakers to master your spoken language skills. 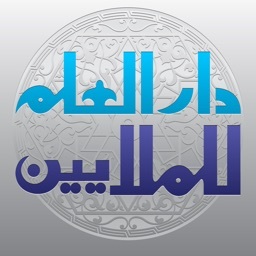 Dar El Ilm Lilmalayin is the oldest and largest leading privately owned publishing and distribution house of Arabic books and educational materials in the Arab world. It is also the first and major Arabic electronic multimedia producer company in the Arab world. Several of Dar El Ilm Lilmalayin's books have become record-breaking best sellers. 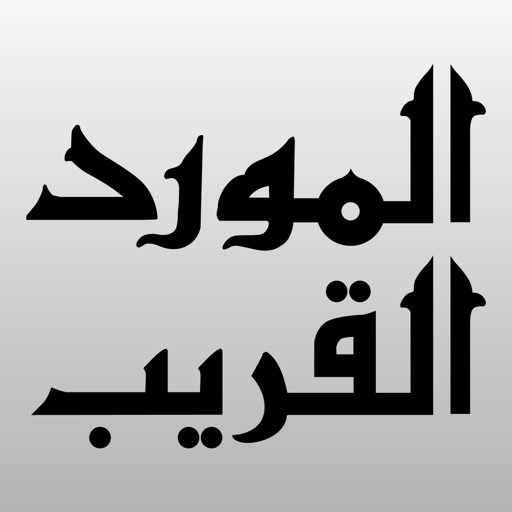 These include: "Al Mawrid English-Arabic dictionary", and "Al Mawrid Arabic-English dictionary", both universally acknowledged and considered as the most popular and authoritative Arabic bilingual dictionaries; and "Alif Baa El Tabkh", and "Halwayat El Alam Fi Baytik", the most popular Arabic cookery books in the world. قاعدة بيانات القاموس تتضمن 33000 مصطلح. وحدة صوت باللغة الإنكليزية تتضمن أكثر من 20000 تسجيل لناطقين باللغة الأم. تسجيل شفهي لناطقين باللغة الأصلية. إستخدام هذا القاموس لا يتطلب الإتصال بشبكة الإنترنت سوى مرة واحدة من أجل تنزيله ويمكن بعدها إسترجاع المعلومات في أي وقت ومكان من دون اية تكاليف إضافية. وحدة مورفولوجية المصطلحات للترجمة بأي شكل نحوي. بدائل حول البحث في حال لم يكن المستخدم متأكداً من تهجئة المصطلح. يمكنك إستخدام علامة الإستفهام "؟" أو مفتاح النجمة "*" كبديل للأحرف الناقصة. بطاقات كلمات للإختبار تساعدك على إختبار معلوماتك عدة مرّات.